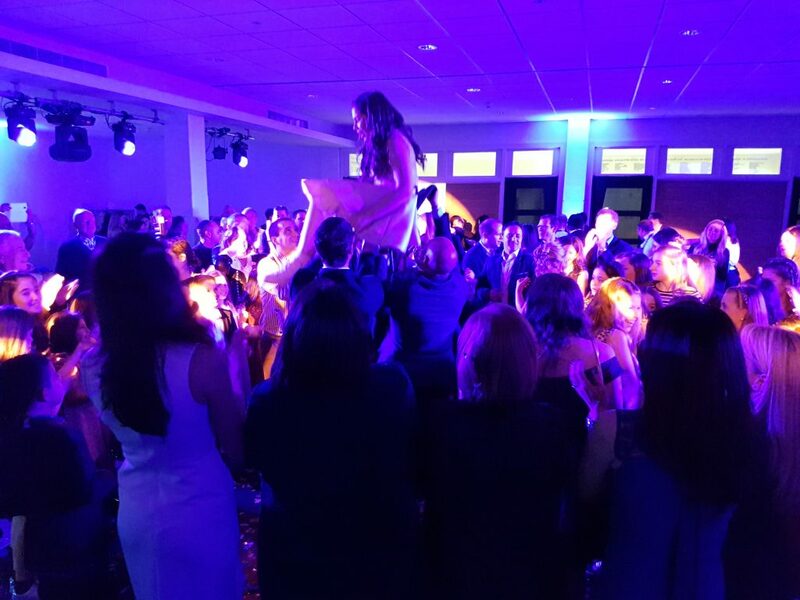 A pleasure to play for Amelia’s Bat Mitzvah party at the South Manchester Synagogue. Sorry I didn’t get to say goodbye to you on Saturday and just to thank you very much indeed. You did a great job & everyone enjoyed themselves! Andy B is an experienced DJ, playing for countless Bar & Bat Mitzvahs. 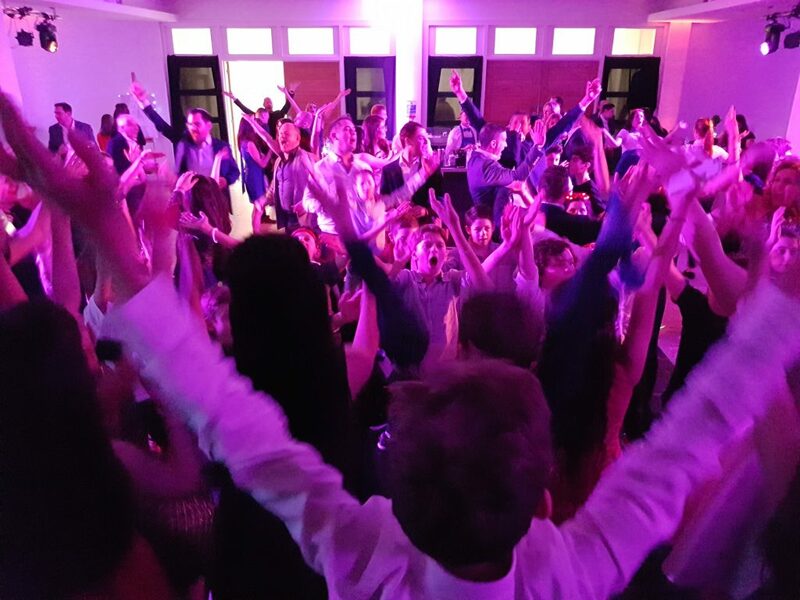 He has a selection of traditional Israeli music & a collection of the more contemporary pop hits, add to this a more general collection of party favourites as well as acting as an informal host throughout the celebration to ensure a successful night!